Check out the harvest schedule to see when produce variety is in season then build your own custom Yakima Valley Farms itinerary with the interactive map or if you prefer you can download the printable farm fresh map. Use the form above to show produce available within a specific range. No Produce found within the date range selected. Select a broader range. View the visual produce schedule. Click the blue arrows or click and drag available farms into the current itinerary to create your own custom Yakima Valley fresh produce itinerary. Click and drag your selected Yakima Valley farms into the order you prefer. The Yakima Valley Visitor Information Center will always be your first stop for wine tasting, maps, touring advice and many Yakima Valley souvenirs and products. Be sure to book your stay at one of our preferred lodging entities. Once you have created your itinerary, simply save it and email it to yourself to pull up right before or during your trip. Email your favorite itinerary to your friends and family or share it on Facebook, Twitter, etc. Cheers! Save your itinerary for you to reference later! Note: You must save the itinerary for this code to be activated. 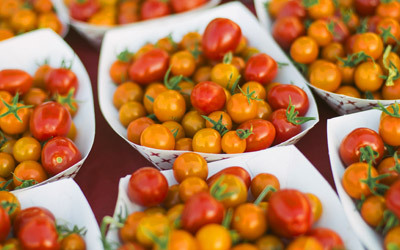 Find out where you can pick up a specific fresh Yakima Valley fruit or vegetable at one of our Valley's farms or produce stands. 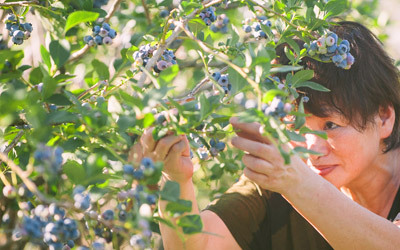 There is nothing more rewarding then hand-selecting the fresh fruits and vegetables your family is going to eat. Grab some boxes and enjoy a day on the farm picking your own produce! 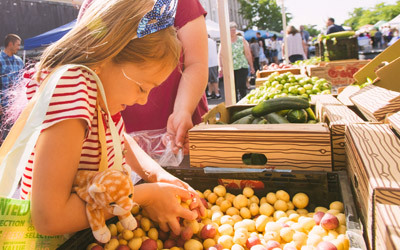 Figuring out how to make it to every farm and farmers market can be a lot of work. Use this trip idea as a guide for planning your own Yakima Valley farm fresh tour.